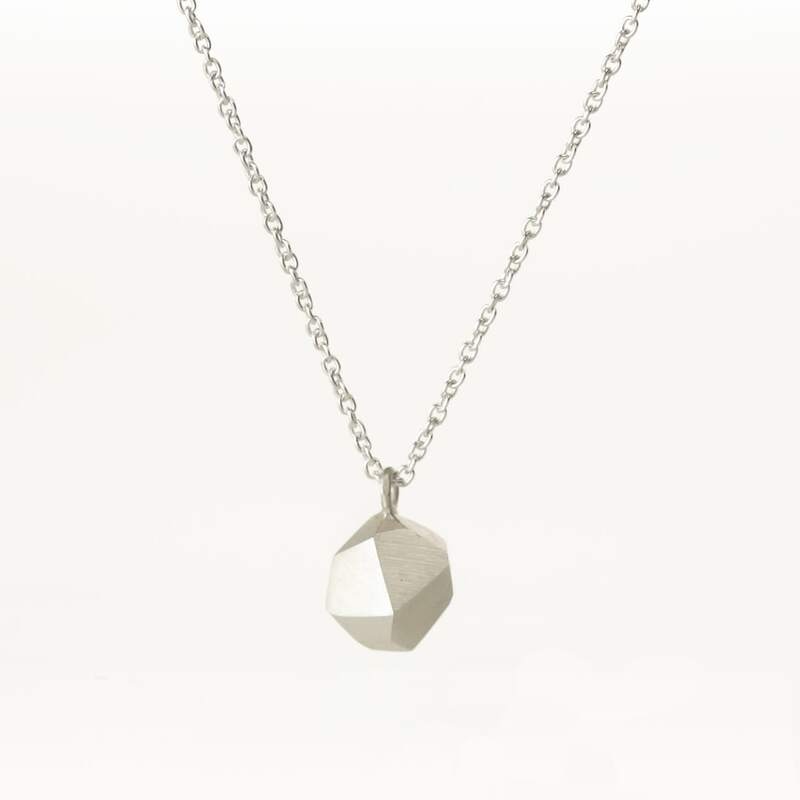 A delicate everyday gem with light catching angles inspired by the Giant's Causeway on the North Coast of Ireland. Pair with matching earrings. The piece is handmade by ISLE.